The Wisconsin Union Council passed a resolution Monday to rename two rooms at the Wisconsin Union named after members of a campus Ku Klux Klan group. 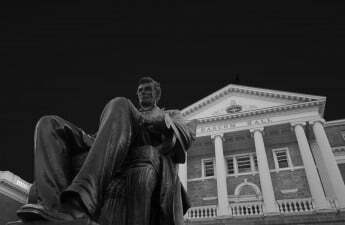 If approved by University of Wisconsin Chancellor Rebecca Blank — who, according to Madison365, is supportive of the resolution — the names will be changed before the new school year begins. 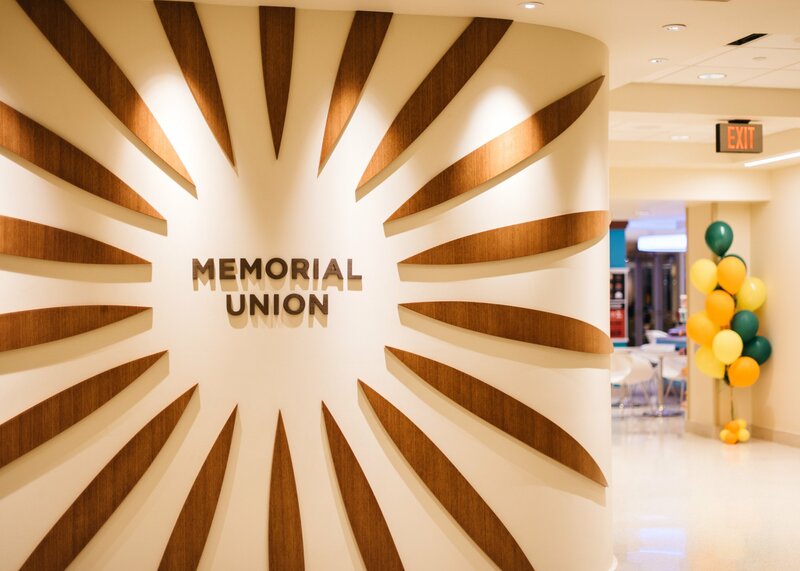 At a meeting on Monday, the Union Council approved amendments to the proposed resolution for Memorial Union’s Porter Butts Gallery and Fredric March Play Circle, named after members of a 1920s student organization called the “Ku Klux Klan.” The Council reported no evidence that connects the organization with ideology affiliated with the national Knights of the Ku Klux Klan. According a statement from the Wisconsin Union, the rooms will be changed to the Main Gallery and Play Circle, respectively. 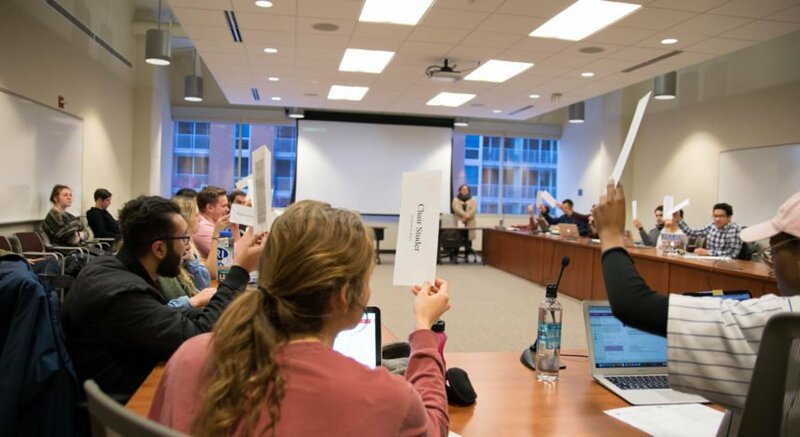 According to the Union Council, the name changes are in response to concerns expressed by the campus community and are in consideration of the impact on students and community members. The Union Council hosted an open forum on this issue nearly a month ago. The resolution also recommended the university identify resources on the value of diversity and community-building, while also continuing research on March and Butts. 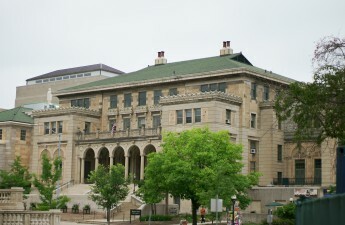 Wisconsin Union Director Mark Guthier said the shared governance process that took place in the council gave voices to various members of the UW community, including staff, students and alumni. “Shared governance produced a decision that speaks to the concerns of our community while acknowledging the importance of Porter’s role in our organization and in college unions across the country,” Guthier said. Union Council worked with the Butts family to find a solution that would respond to community members’ concerns while still acknowledging Butts’ promotion of nondiscrimination, mutual understanding and openness to debate, the Wisconsin Union statement said. Butts’ relative, Sherrill Butts Randall, said she believes her father would be leading diversity and inclusivity efforts on campus if he were alive today. An interactive kiosk will feature a biography on Butts and a history of both the campus and national Ku Klux Klan. As for the Play Circle, Fredric March’s name will be removed with the understanding that more research into his legacy is necessary before recognition can be placed elsewhere. Signage near both rooms will address the reasoning behind the renaming.